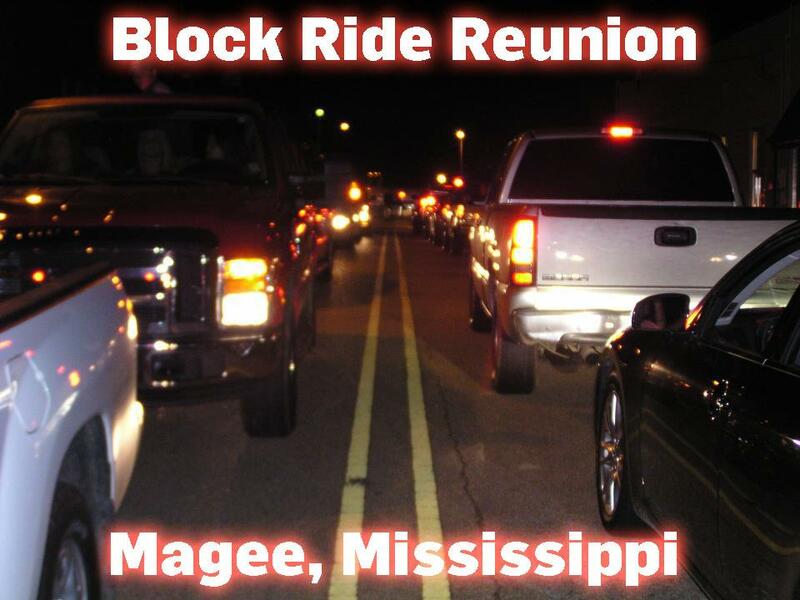 Every year on the 3rd Saturday in July, folks from all over come to ride the block and relive their past. Memories abound as they ride, visit and play tunes that remind them of their old school days and nights of riding the block. It's a family affair as riders bring along their kids to show them what Mom and Dad used to do in the good old days. The tradition lives on! So does the fun!